WARNING… you really need to read this! 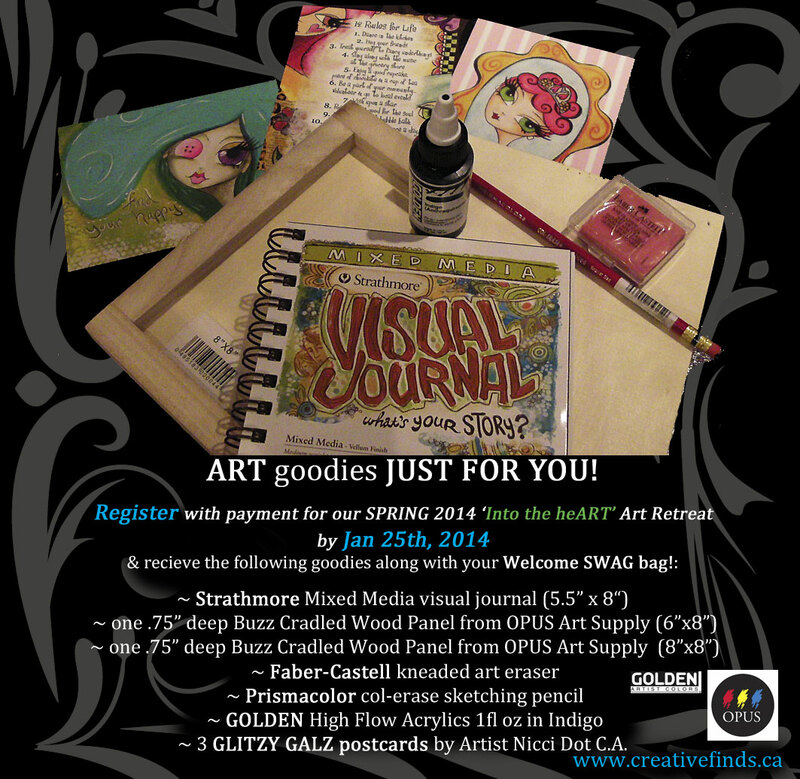 JOIN ME and my wonderfully creative friends this Spring! Take a break from the everyday! Laugh! Make more friends! Breath! Are you ready to see what is in store for SPRING 2014? 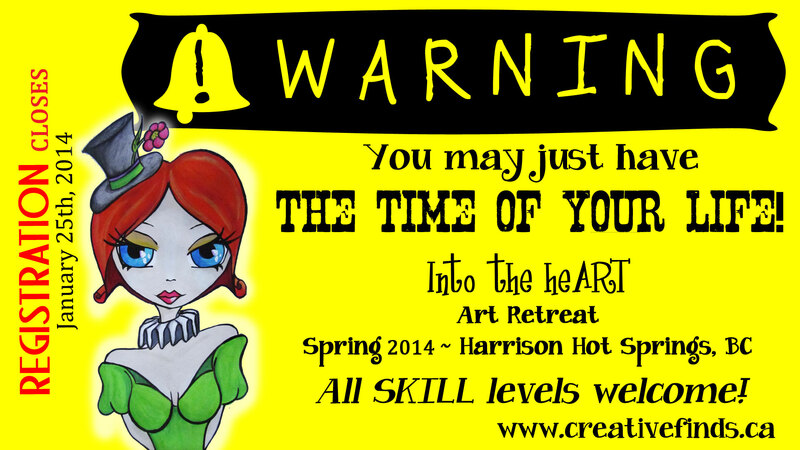 SPRING 2014 ~ Into the heART Art Retreat (May 22-25, 2014): We have decided to tease you just a little bit by introducing you to a workshop (or two) every second day, beginning tomorrow at 8am (pst) – Saturday Sept 7th. We are so very excited that we want to let it build in you as well! See you in the am with your hot coffee in your creative little hand. PS: I think pancakes and fruit are on the menu for us. 🙂 What will you be having? 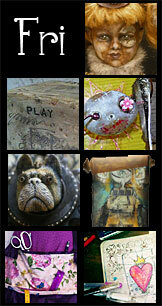 Soul Pancake has something inspiring to share with you on this subject. 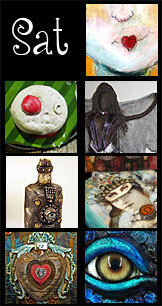 *Thank you to Dirty Footprints Studio for sharing this Soul Pancake video on facebook.